You are now able to order repeat prescriptions online through the Patient Access website. Visit reception to register for this service if you have not already done so and follow the link on this page to order your repeat prescription online. Alternatively please deliver, fax or post written requests for repeat prescriptions to the practice. Allow two working days for collection. If you would like us to post your prescription please provide a stamped address envelope. 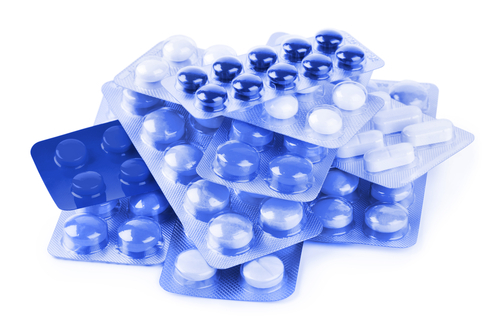 The current NHS prescription charge is £7.40 per drug or item that you are prescribed. If you have a low income, you may qualify for help with prescription charges. Detailed up-to-date information on free or reduced cost prescription charges can be found by clicking here.